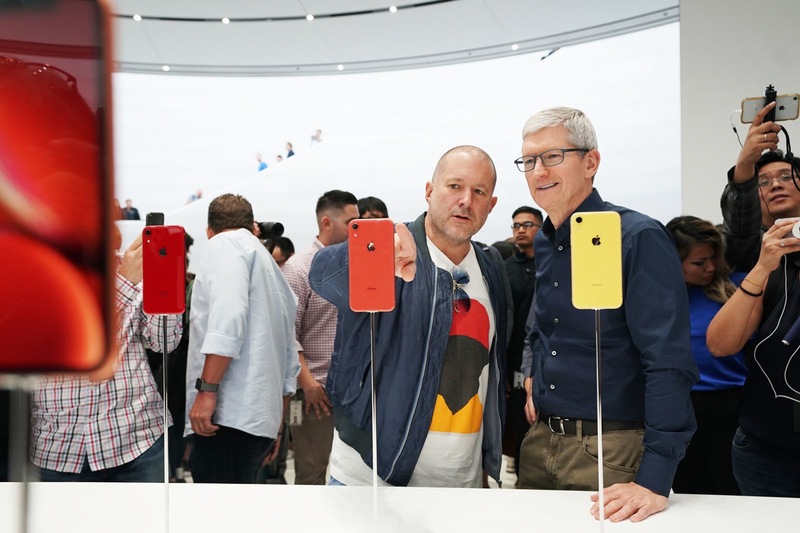 Apple design chief Jony Ive and CEO Tim Cook check out the iPhone XR. 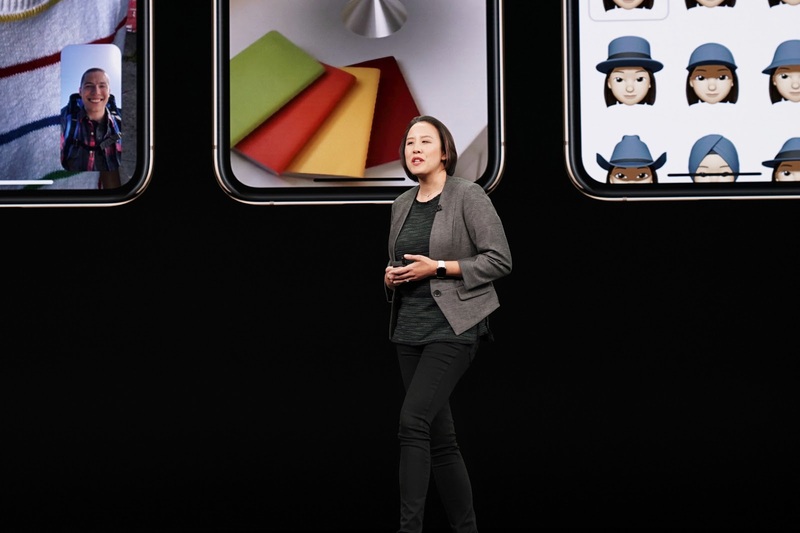 Senior Director of product marketing Kaiann Drance shared how the new and powerful A12 Bionic chip unlocks new experiences through machine learning and Siri Shortcuts on the new devices. 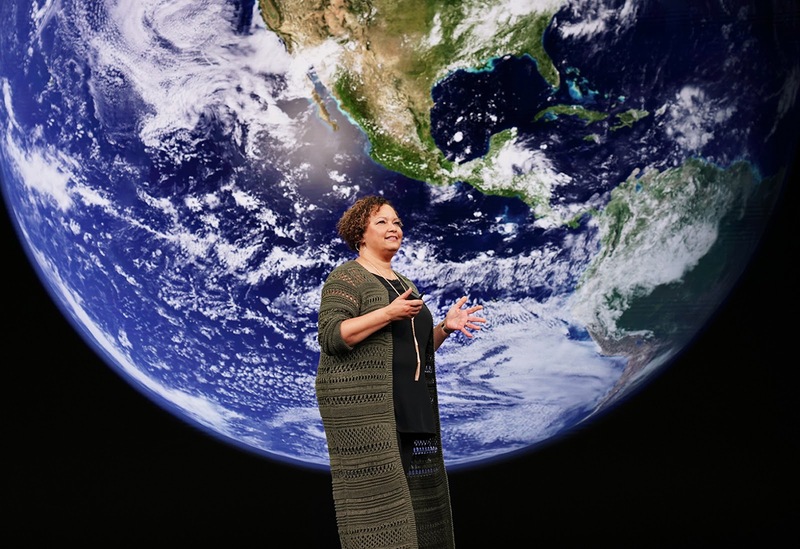 Apple environmental director and Former Commissioner of the New Jersey Department of Environmental Protection Lisa Jackson discussed Apple’s recycling and renewable energy initiatives. 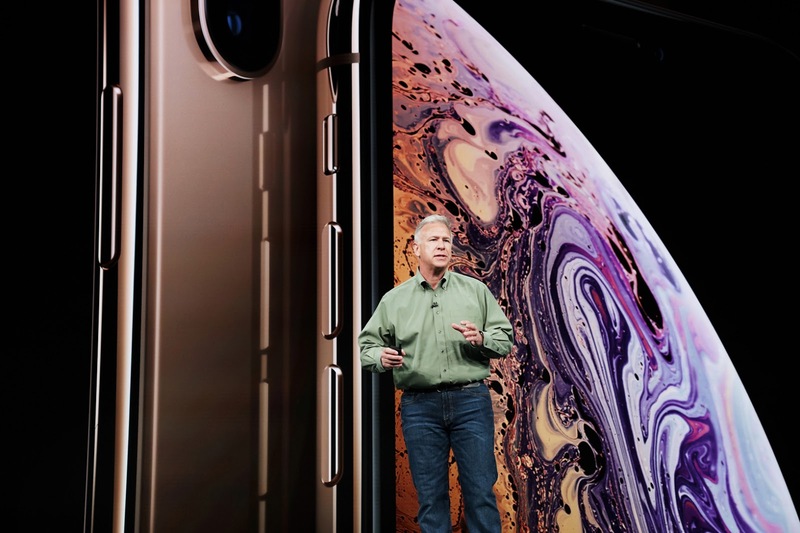 Phil Schiller introduced iPhone XS and iPhone XS Max, the most powerful iPhones ever. 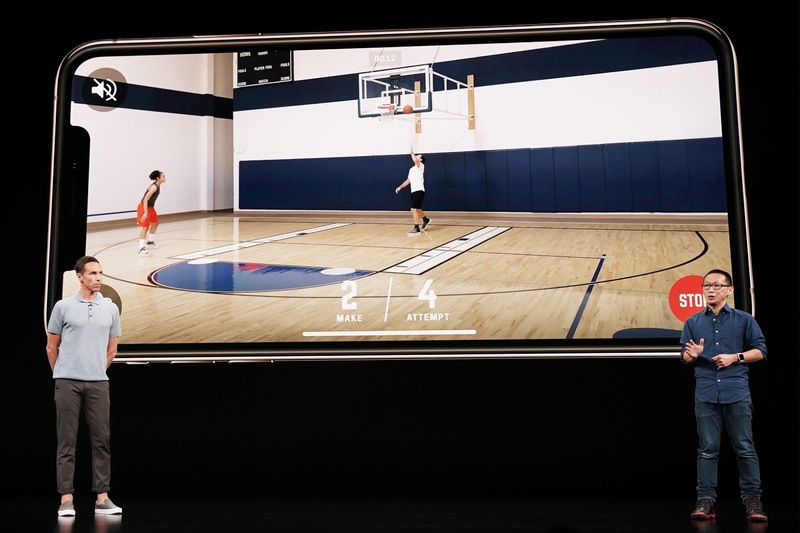 Basketball legend and Hall of Fame inductee Steve Nash and CEO of basketball training service HomeCourt David Lee explained the real-time shot science and machine learning behind the HomeCourt app. 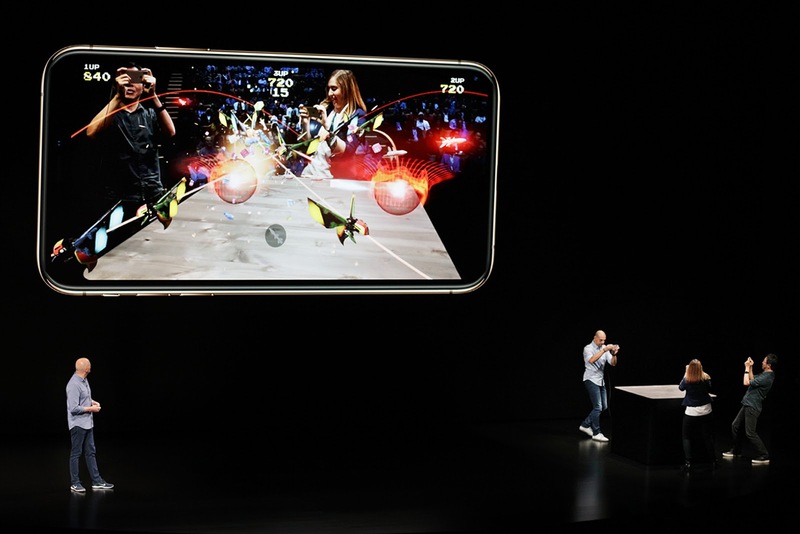 Directive Games CEO Atli Mar Sveinsson demos the gameplay of an all-new powerful game Galaga AR with three players showing off the capabilities of its new iPhones. 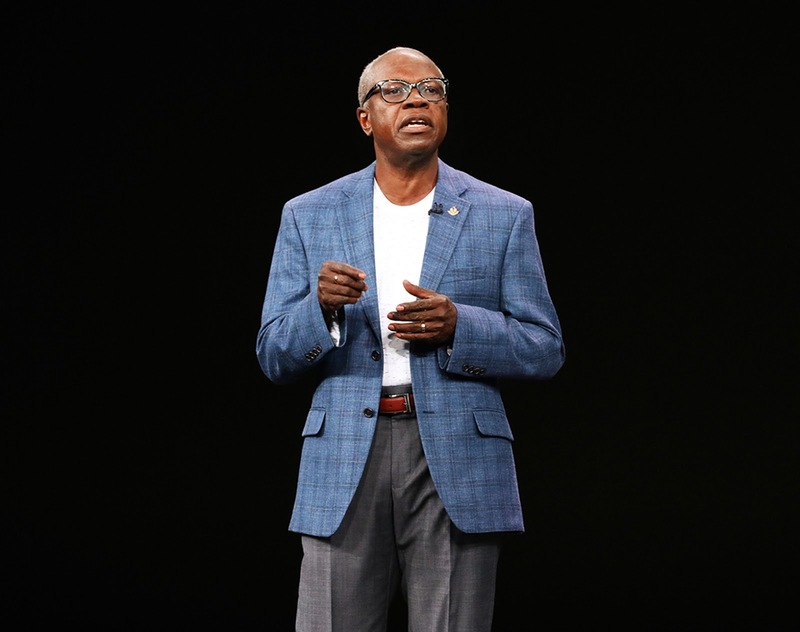 President of the American Heart Association and renowned health expert Dr. Ivor J. Benjamin discussed the benefits of the new Apple Watch Series 4 heart health features. 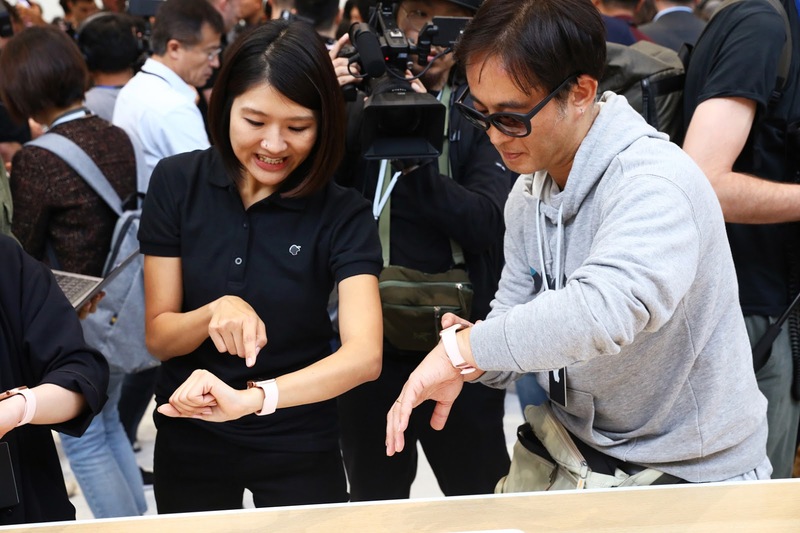 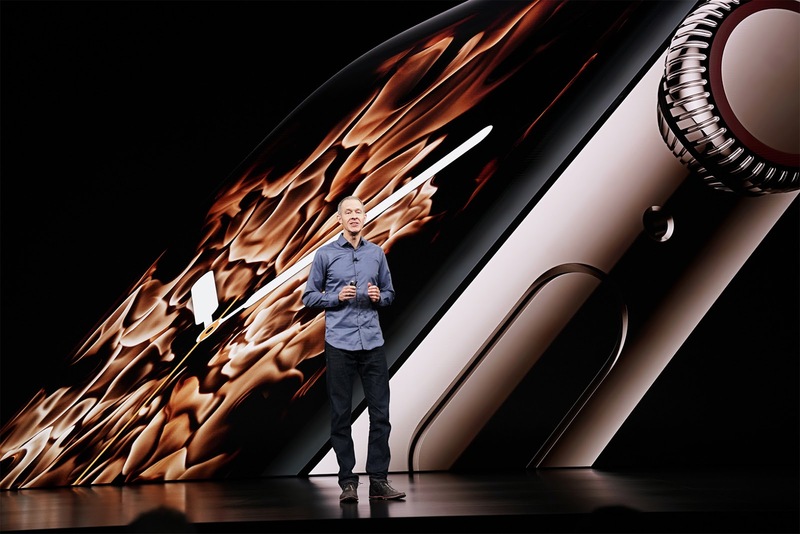 Apple COO Jeff Williams unveiled the redesigned and re-engineered Apple Watch Series 4, an intelligent guardian for health during the event. 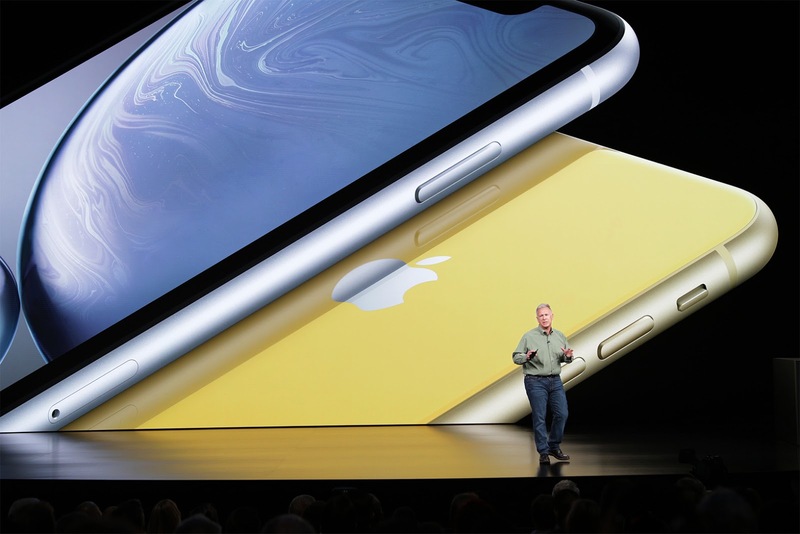 Apple SVP of worldwide marketing Phil Schiller revealed the iPhone XR, which features an all-screen glass and aluminum design in six new color finishes. 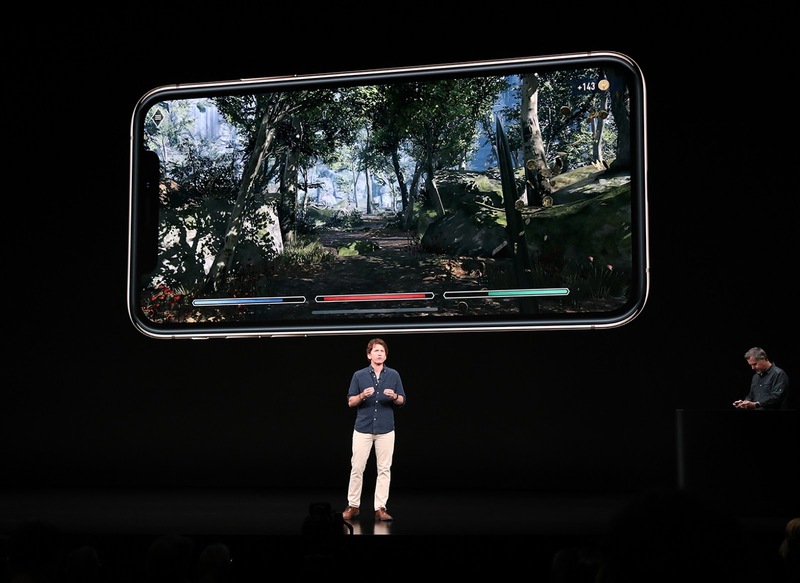 Bethesda Game Studios game director Todd Howard showed off The Elder Scrolls: Blades game on iPhone XS. 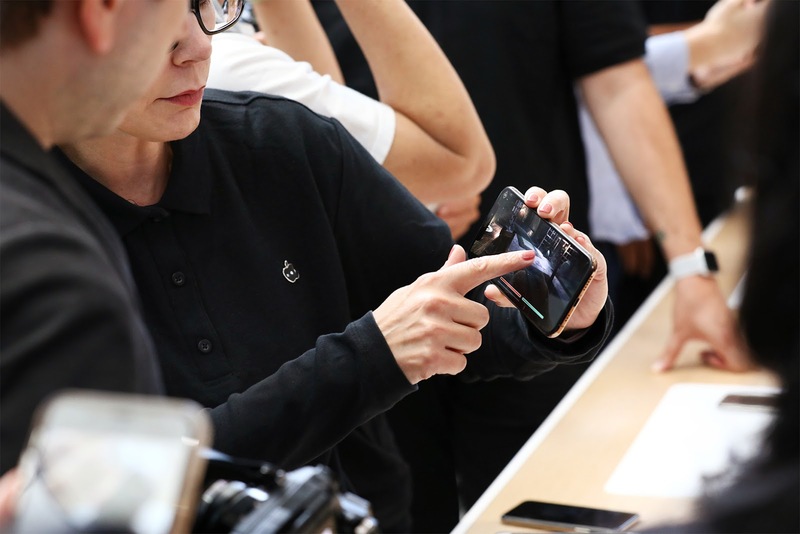 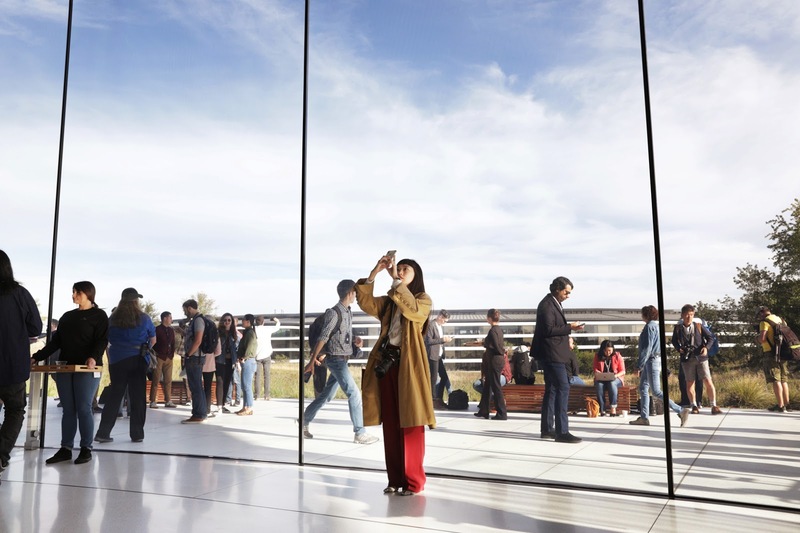 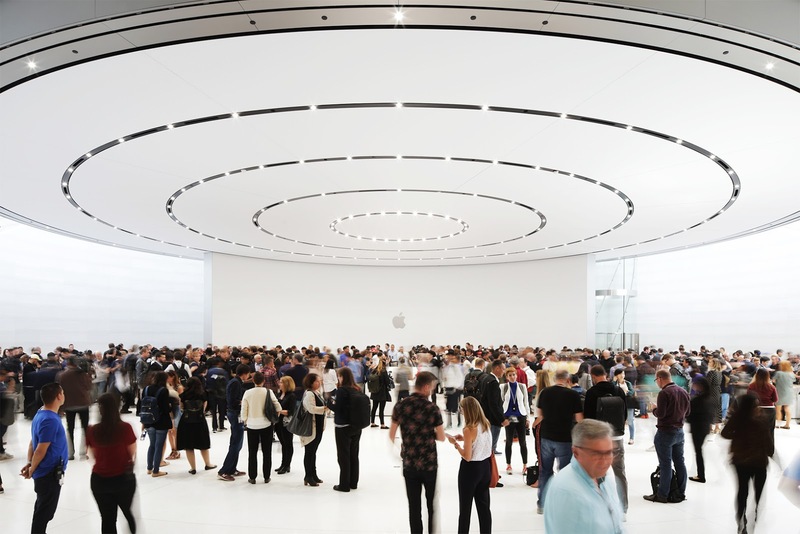 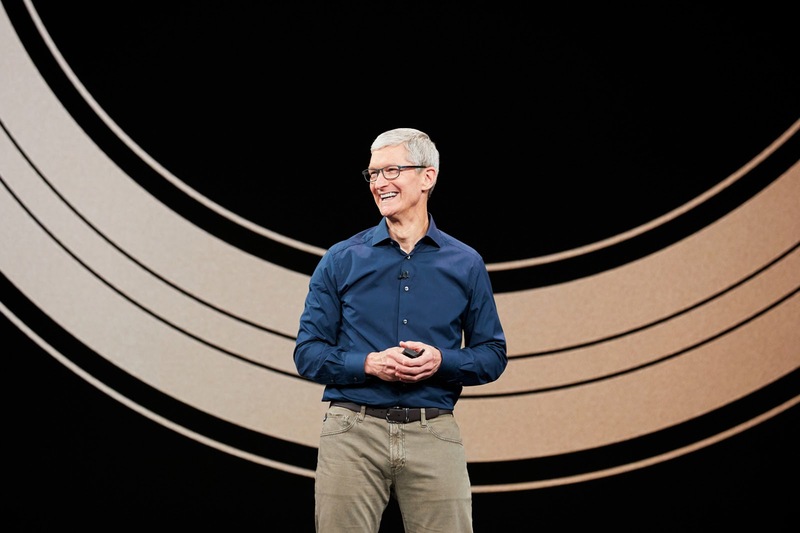 The packed event featured new and exciting announcements in total from several renowned Apple and tech industry individuals bringing to the global scene new dishes from the Cupertino based tech giant.